Ahmed Bedier said that Islamophobia is “more than just racism”. “It is a deliberate network with deep political roots,” he said. “Islamophobia is more effective today because Muslims are weak; [in past] there was counterbalance because there were Muslim states,” Bedier added. On Wednesday, it was announced that the government rightly sacked its housing advisor, Roger Scruton, for denying that Islamophobia existed and making antisemitic statements. Clearly, we have some work to do when it comes to convincing public figures and the right-wing masses that far-right sentiments like these are a plague on society. Nancy Pelosi said on Sunday that the U.S. Capitol Police and the House sergeant-at-arms “are conducting a security assessment to safeguard Congresswoman [Ilhan] Omar, her family and her staff” after a tweet by President Donald Trump. The Republican Party has been all too willing to leverage Islamophobia, with the recent midterm election featuring some of the most hate-filled campaigns this country has ever seen. Fear of Muslims, it seems, is the glue that helps bind many of the party’s supporters. Marxist Moslem Waleed Shahid pushes a conspiracy theory that the criticisms of Ilhan Omar are part of a conspiracy theory designed to “defame and destroy” her “character” in order to prevent billionaires from being taxed and to prevent people from getting healthcare. 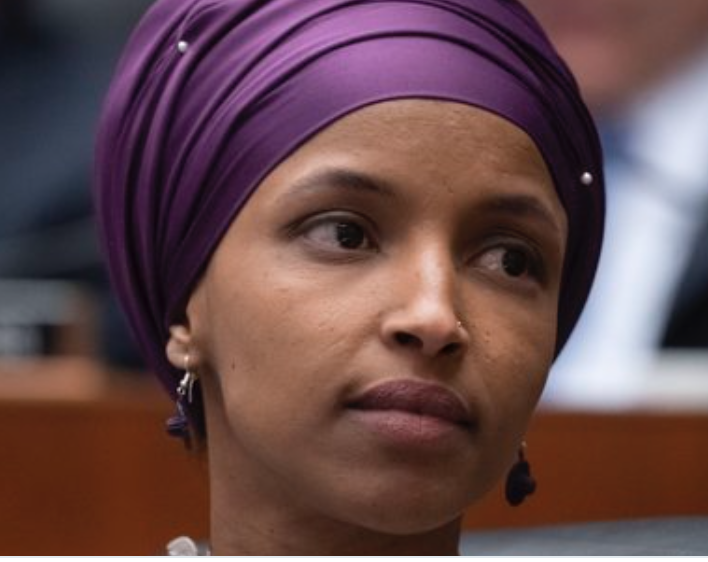 That’s when Ilhan Omar advocated leniency and compassion for Mohammedans convicted of trying to join ISIS…. “But by seeing that people of New Zealand came together and stood in solidarity (with victims) gives us hope as human beings in a world where there is increasing discrimination, increasing xenophobia and increasing Islamophobia which are linked together [against islam-infecteds],” Kan said. … [sic] !!! The “People of New Zealand” didn’t !!! (reallity differs HUGELY from what islamophiles report) !!! Purge the islam-adoring “Authorities” !!! Purge the criminal African tribal diversifiers !!! Umm … An Assumption !!! STILL islam-adoring islam-infected (and infecting) and killing whitey !!! Pelosi might profess concern for the safety of Muslims living in America, but at least Muslims in America enjoy a level of safety and security that Christians in Muslim governed countries around the world can only dream about.